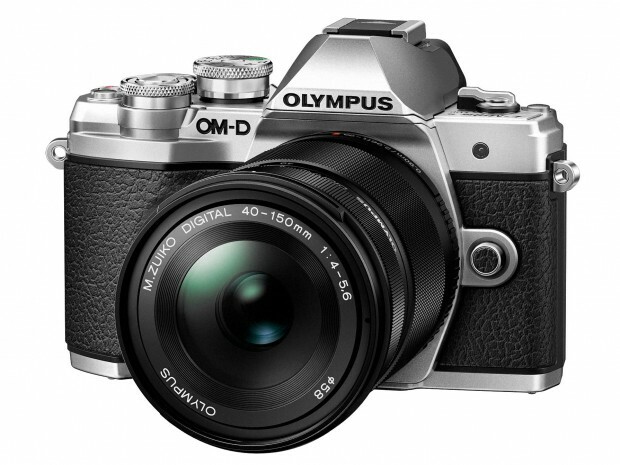 Olympus E-M10 Mark III (Amazon/ B&H/ Adorama) was officially announced in August 2017. It is a low-cost, SLR-style mirrorless camera, featuring a 16MP Live MOS sensor paired with the company’s latest TruePic VIII processor and has 5-axis image stabilization built right into the body. Now 2018 Black Friday & Cyber Monday is coming. You can save a lot of money on these great deals. Olympus E-M10 Mark III Officially Announced ! 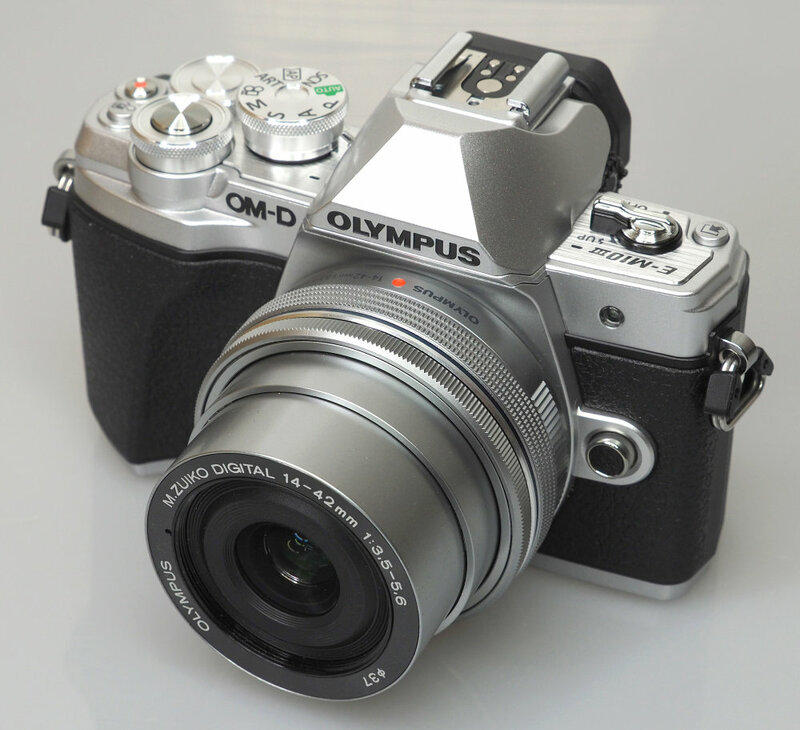 Olympus has now officially announced the new E-M10 Mark III mirrorless camera today. You can pre-order E-M10 Mark III at Amazon/B&H Photo/Adorama. The release date for E-M10 Mark III is in late September. E-M10 Mark III has a 16.1MP Four Thirds Live MOS sensor and the Dual Quad-Core TruePic VIII Image Processor, enabling a variety of fast and powerful functions, including video recording at up to UHD 4K. The camera does retain its intuitive and rugged construction, benefitting from many physical controls as well as a 3.0″ tilting touchscreen LCD and a 2.36m-dot electronic viewfinder with an improved 1.23x magnification. 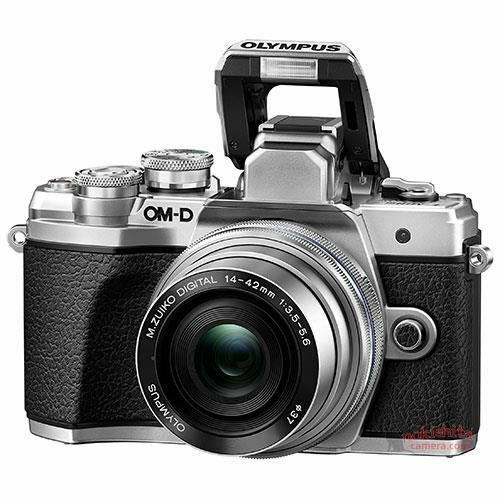 Author CameraeggPosted on August 31, 2017 Categories Olympus CameraTags Olympus E-M10 Mark IIILeave a comment on Olympus E-M10 Mark III Officially Announced ! Olympus will soon announce the new E-M10 Mark III soon, here are more leaked images of E-M10 Mark III. Olympus will soon announce a new E-M10 Mark III mirrorless camera and M.Zuiko Digital 17mm f/1.2 PRO lens in next several days. 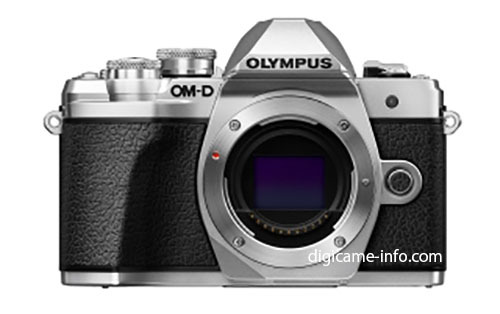 Here are first leaked images of Olympus E-M10 III from digicame-info. 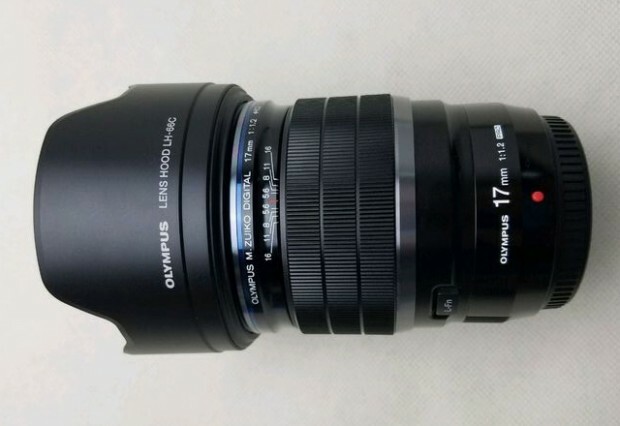 Olympus will soon announce a new M.Zuiko Digital 17mm f/1.2 PRO lens. First leaked image of this lens is already available online.